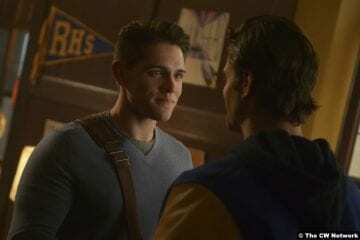 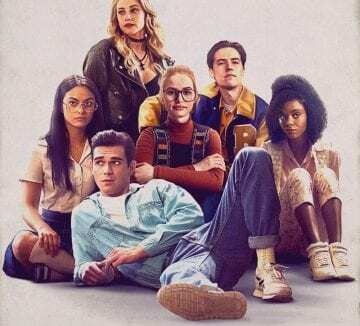 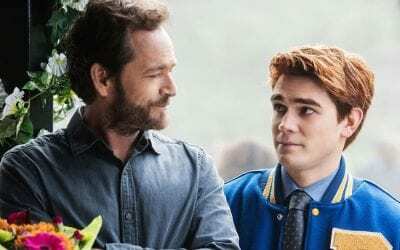 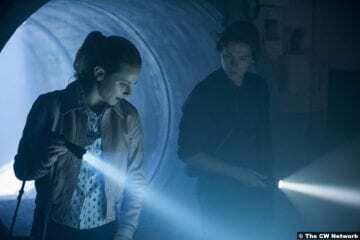 In the Riverdale season finale, the kids are alright. 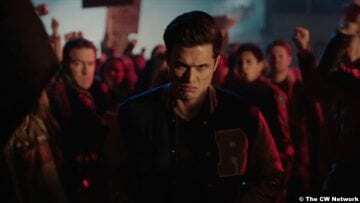 Or they would be, if they weren't surrounded by so many awful adults. 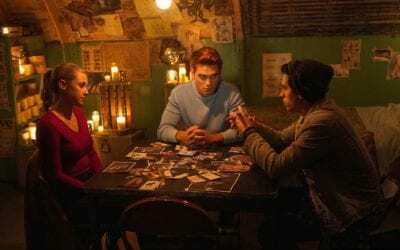 Riverdale juggles all of its many storylines this week and they don't drop a single one! 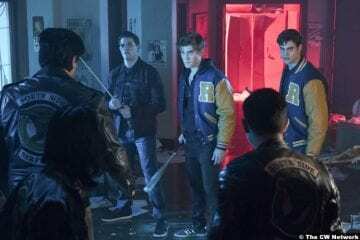 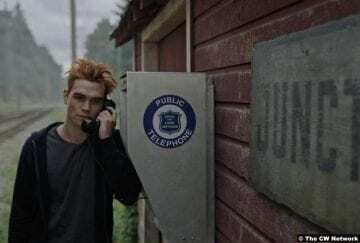 Riverdale doesn't need the Black Hood to start chaos--it can do bad all by itself. 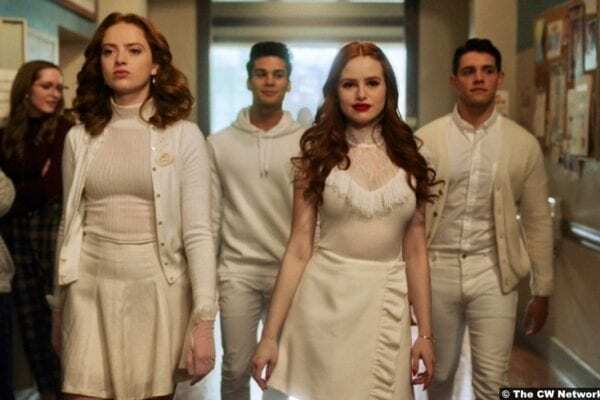 Riverdale puts on Carrie: The Musical and just like with its inspiration, there will be blood. 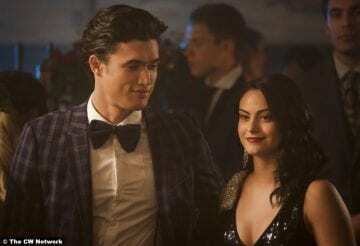 Despite the fact that every other character is far more interesting, the show apparently thinks we're deeply invested in Hiram. 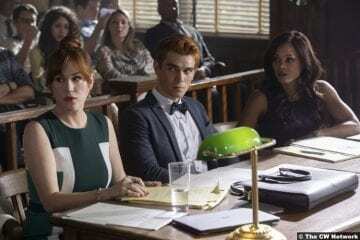 It's unclear who we're supposed to be rooting for in a muddled episode of Riverdale.